Barcelona's La Masia produced Messi, Iniesta, Busquets -- where are the next big stars? 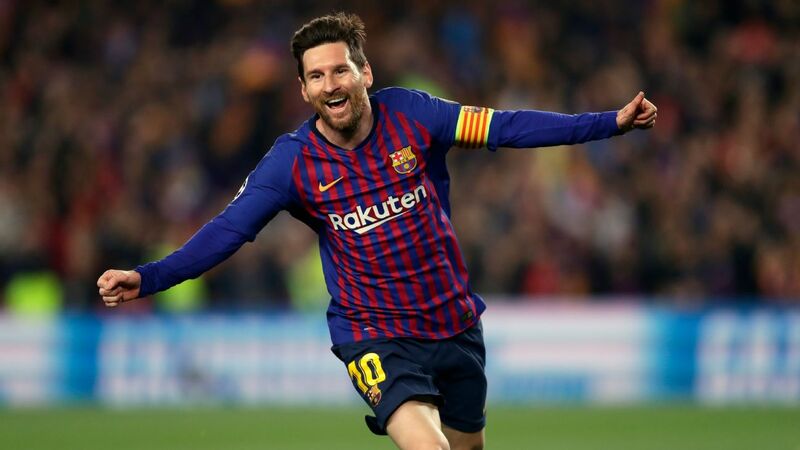 BARCELONA, Spain -- Once upon a time, Barcelona routinely produced the nominees and winners for the Golden Boy, an annual award given to Europe's best player under the age of 21. Lionel Messi and Cesc Fabregas rank among the previous winners of the prestigious prize, but this year, Barca were barely even a footnote. 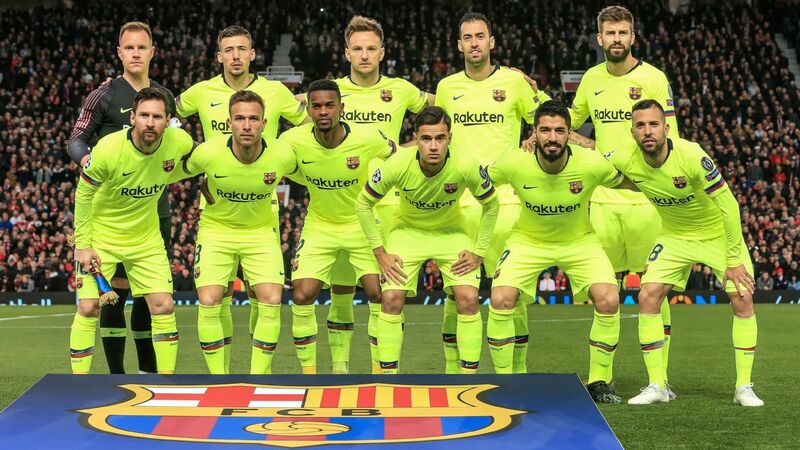 Just one player with a La Masia background made the final, 20-man shortlist -- and he doesn't even play for the club anymore. Dani Olmo left for Dinamo Zagreb four years ago. He was the sole player with a Barca education in the top 20, and Ajax defender Matthijs de Ligt was the eventual winner. Olmo was also the sole player with a Barca education in Spain's most recent under-21 squad. Like many others, though, he has used that education as a springboard to try his luck elsewhere. Olmo says the experience of representing Barca's famed academy, which has been referred to as football's Harvard, is something he will have "for life" but that he doesn't regret leaving for Croatia. 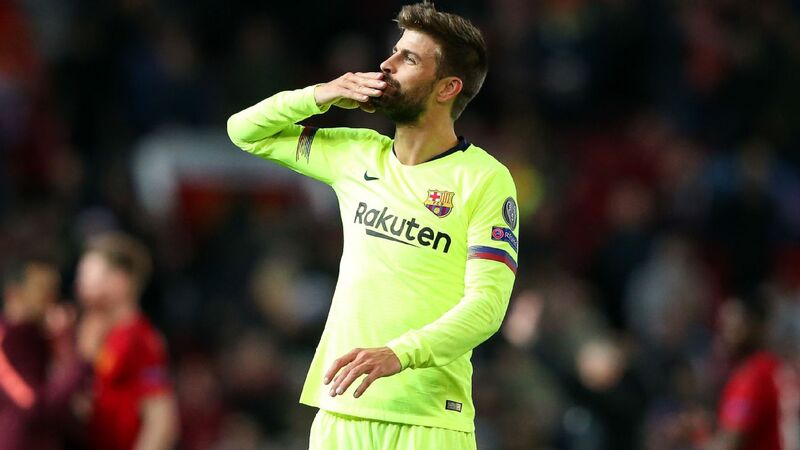 "When Dinamo come to me with [their] sporting offer, I think it was that point [I decided I had to leave Barca]," the Spanish midfielder told ESPN FC. 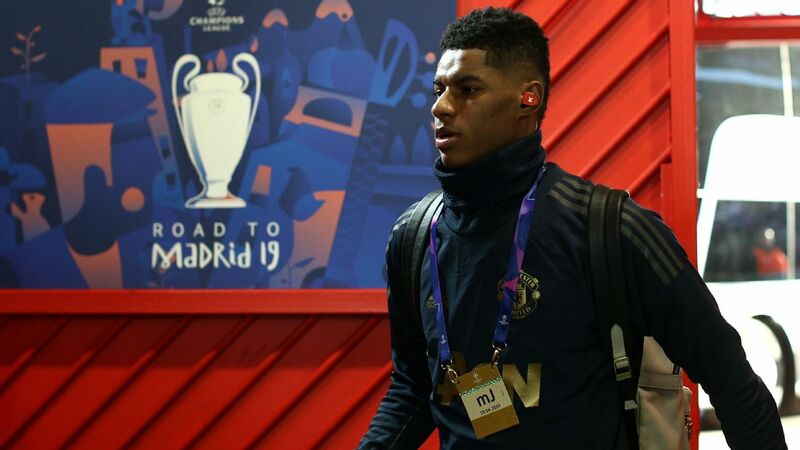 "They gave me the chance at 16 years of age to train with the first team, to learn from professional players who played in the World Cup in 2014 and who play at a higher level. "It's really important to be playing for the first team. You learn and you improve a lot when you are training with professional players when you're so young. This makes you improve better and faster." 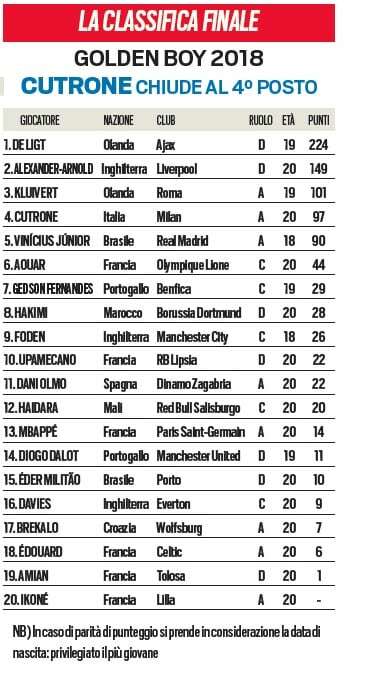 The departure of Olmo from La Masia slipped under the radar compared to some more high-profile exits. Eric Garcia and Adrian Bernabe have joined Manchester City, Jordi Mboula and Robert Navarro moved to Monaco and Sergio Gomez signed for Borussia Dortmund. Barca fought to keep them all, but they all chose to leave. There are generally two reasons behind a player's decision to move away from Camp Nou. The first, which is usually influenced by family and agents, is financial. The second is because they feel their progression will be better served -- or at least accelerated -- away from Barcelona. "I don't feel that [my progression would have slowed down at Barca], but I felt that my progression would go up if I came to Zagreb," Olmo added. Carles Alena is the first of Barcelona's next wave of prodigies ready to gate-crash the first team. Not so long ago, the opposite was true: Barcelona were used to being seen as the place where you would progress. Tito Vilanova famously had 11 academy graduates -- including Messi, Xavi and Andres Iniesta -- on the pitch against Levante in 2012. 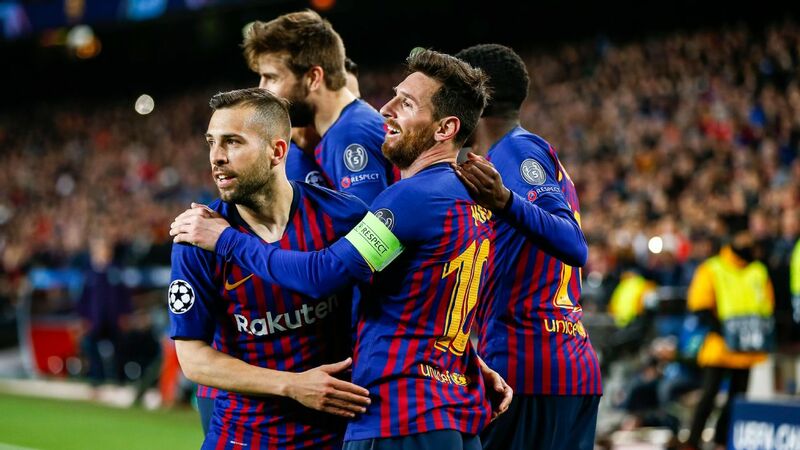 Those three, along with Carles Puyol, Gerard Pique, Sergio Busquets and others, have provided the backbone for a decade of homegrown success since Pep Guardiola took over in 2008. The appearance, from the outside at least, is that the production line has now slowed down. Sergi Roberto is the only player to properly establish himself in the first team over the past five years. Munir El Haddadi and Sergi Samper have returned from loans elsewhere but have made just 12 appearances between them so far this season. Both are out of contract in the summer. Neither is expected to stay. It may be a different story with Carles Alena, who was recently given a first-team squad number, and Juan Miranda, Riqui Puig and Oriol Busquets may follow him into the first-team squad. It's enough of a development for Barca director Xavier Vilajoana, himself a former La Masia product, to brush off the idea that the club's academy has stopped functioning. "There are various reasons [why fewer youngsters have been promoted]," Vilajoana told ESPN FC. "Nothing has changed. The mentality hasn't changed at all, it's exactly the same. But we can always do better. Always. My obsession is to always improve. But to go four or five years with no one except Sergi Roberto, now Alena, is purely circumstantial. The work we're doing is still the same, developing players the same as before -- if not better. "Many variables influence things. We still use the three basic principles: position, possession and pressure. In my era, with Johan Cruyff, we hardly worked on [pressure], it was more possession ... and position a little bit. The order was: possession, then position. Pressure started a little in the Pep [Guardiola] era. With recovering the ball in high positions now, you have to prevent players from losing the ball. It means you have to be well positioned. Those three principles of La Masia work together." Does he feel that La Masia has become a victim of its own success? "The bar is so high," Vilajoana continued. 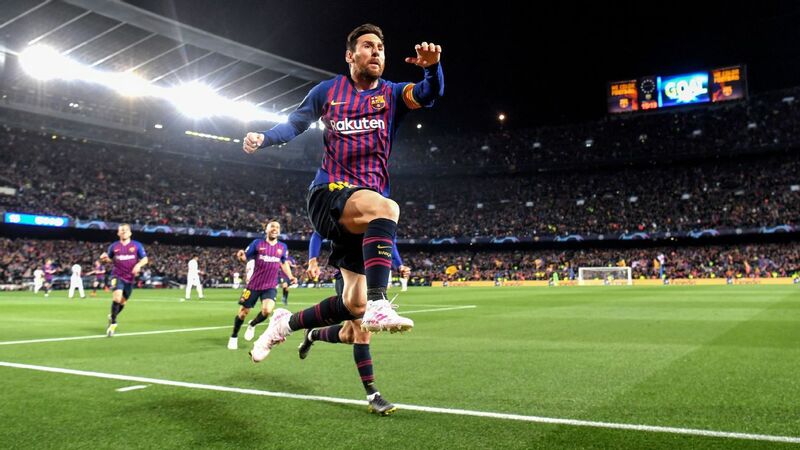 "It is true that when players are at a certain age, if you have the best player in your position -- say central midfield, Busquets is the best there. So when a 19-year-old kid sees Busi when he was 25 and that he still has many years left in the game, I would think, of course, about whether I stay or go. "It's a challenge to take Busi's place, it's not easy. 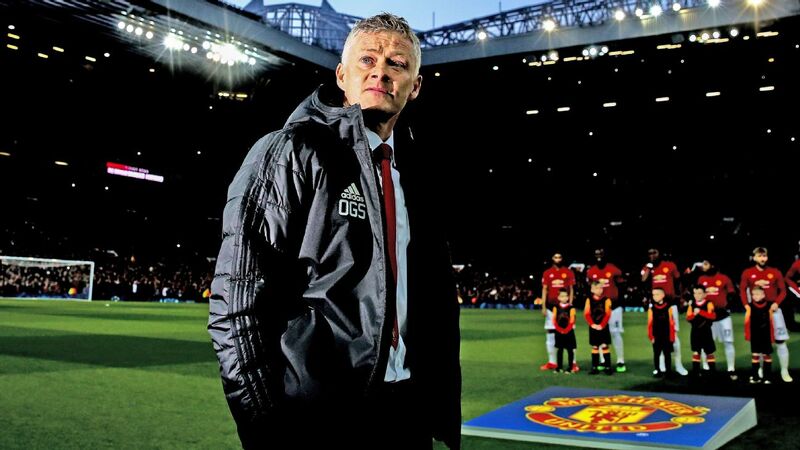 Do I stay or do I go where I have top-flight football on offer and the chance to play every week? It's not easy. The same happened with Iniesta, Xavi ... that also plays a part. It's like any business situation: Who do you have ahead of you? 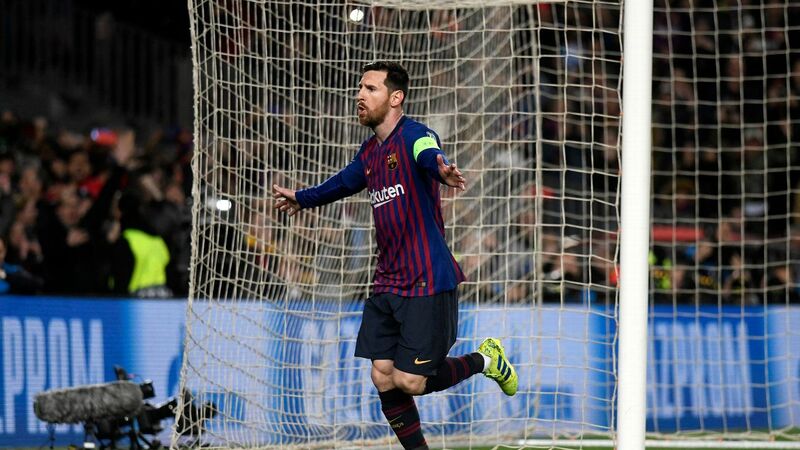 I am sure no one thinks they can replace Messi." 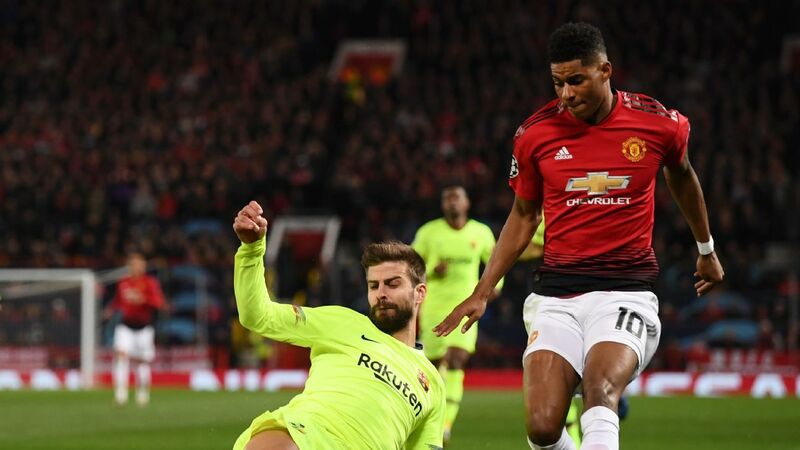 The club also feel FIFA's ban on signing players -- dished out in 2014 when Barcelona breached the rules on bringing in foreign youngsters -- set the academy back, especially in the 16- to 18-year-old age groups at the time. FIFA rules state that international transfers are permitted only for players over the age of 18 unless the player in question meets one of three qualifying criteria: his parents moved countries for non-footballing reasons, he's from another EU country and aged between 16 and 18, or he lives within 100 kilometres of the club. 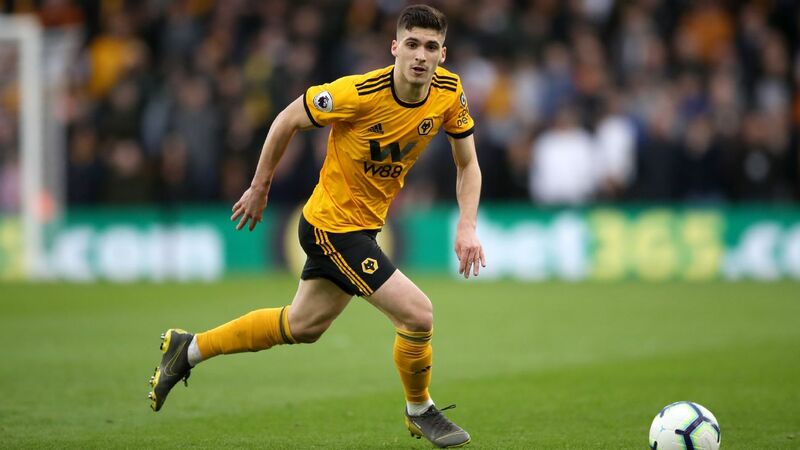 It forced more than 10 players from various countries around the world, including the United States' Ben Lederman, to leave the club -- temporarily, in some cases -- while significantly reducing the quality and internal competition in several teams. Barca believe it didn't just impact those who left, it affected those who stayed, too. 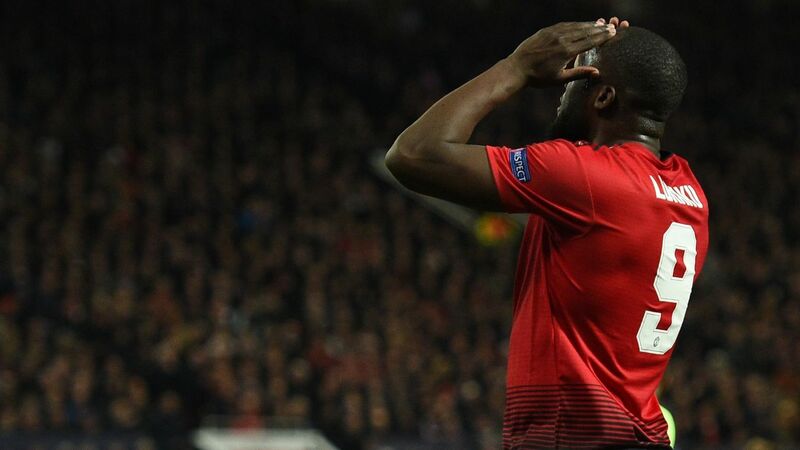 That crop of players would now be in the running for the Golden Boy had the club not broken the rules, and it's those players who, by and large, have disappeared. In that sense, Vilajoana preaches the importance of internal competition. He cites the colliding of a couple of exceptional generations as one of the most important factors during the club's trophy-laden years. Without being able to add to those groups of players at the time of the FIFA ban, there was stagnation. 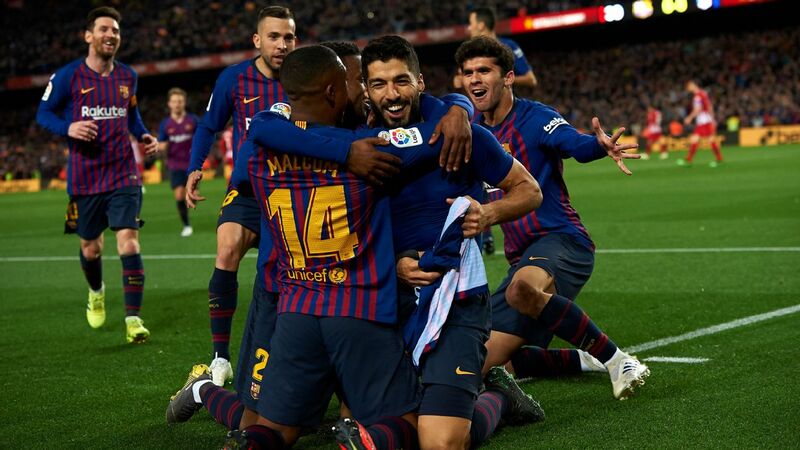 Within the club, they refer to a "generational gap" that they feel is only now being overcome with the likes of Alena, Riqui Puig and a glut of talented teenagers across Spain's various youth teams. Players have also fled for money as young as 16. Barca say agents are demanding obscene fees to keep their players at the Camp Nou. 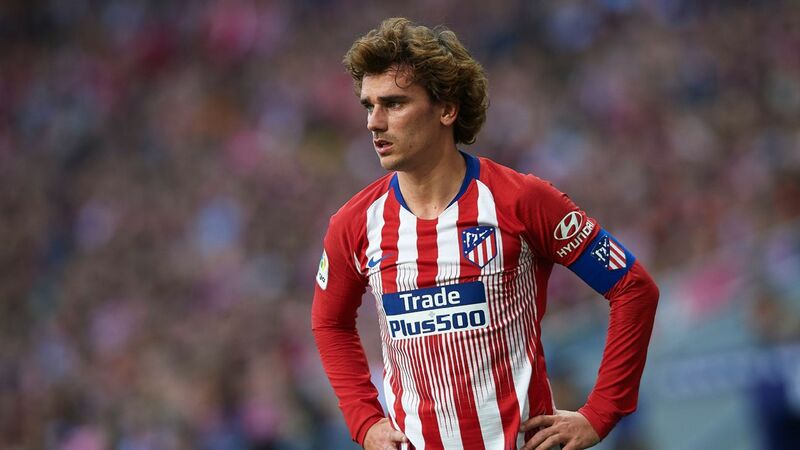 General manager Pep Segura said recently that some representatives want up to €1.5 million paid to their 16-year-old clients. 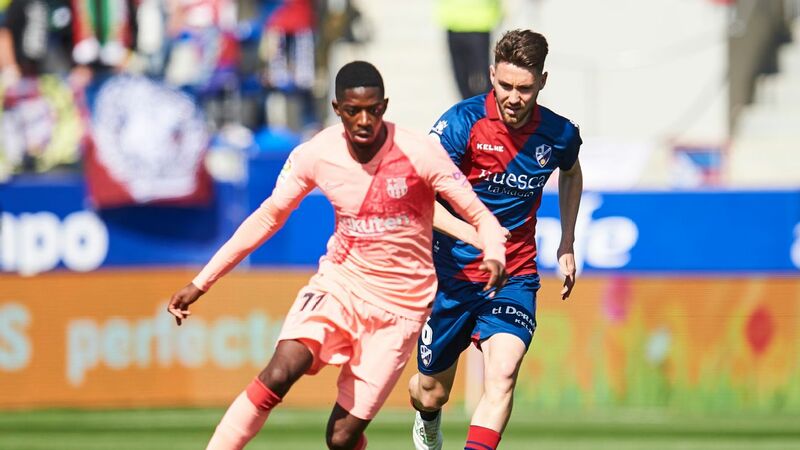 Player representatives use La Masia's reputation as a springboard to harbour lucrative contracts for their teen talents elsewhere. In some cases, the player may have no future at Camp Nou, but a CV with Barca on it shimmers above the rest. For that reason, timing can be everything. 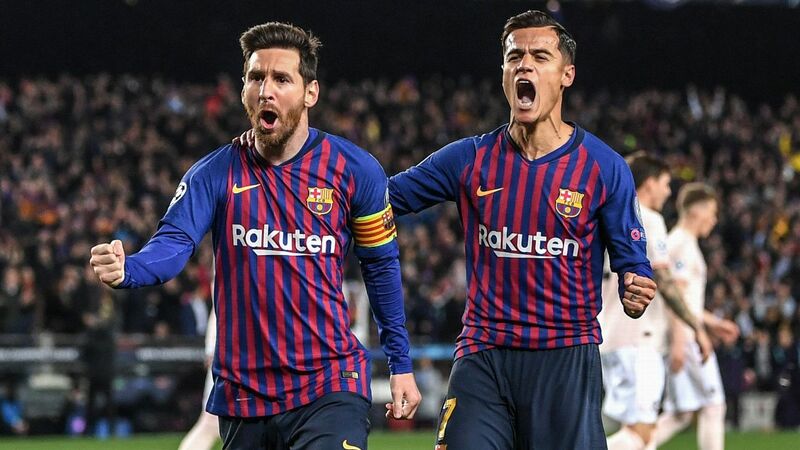 Barca have adapted their payment structure to deal with this threat, but they can't set dangerous precedents as they complain about the money spilling out of Manchester City and Paris Saint-Germain. They have to persuade players to stay in other ways. For example, there's the pipeline to the first team. Barcelona have a B team, A and B teams at the U19 level, plus lower tiers such as the U16s. In each position, they have at least four or five players who could, potentially, have big futures. With 11 positions, that's 55 players, not even looking at the even younger players currently on the books. It's not sustainable to set that precedent, because otherwise other players and agents would have the right to demand the same. The first-team wage bill is the biggest in football, and there's not much room for manoeuvre elsewhere. One agent who has a player in the B team says he sympathises with the club in that sense. He even took his player there because it's Barcelona. "You just have to see the training sessions," he told ESPN FC. "It's incredible. I have no doubt that my player has improved in so many ways since coming to the club." However, other players won't settle for those gains. They want instant progress. In a world of social media -- Xavi Simons, a 15-year-old at the club, has more than a million followers on Instagram, for example -- it can be difficult to keep expectations down and feet on the floor. Simons is reaching an age when he's becoming the next flight risk. The fact he is already working with super-agent Mino Raiola, who also deals with Paul Pogba and Zlatan Ibrahimovic, suggests Barca may at some point have a fight on their hands. 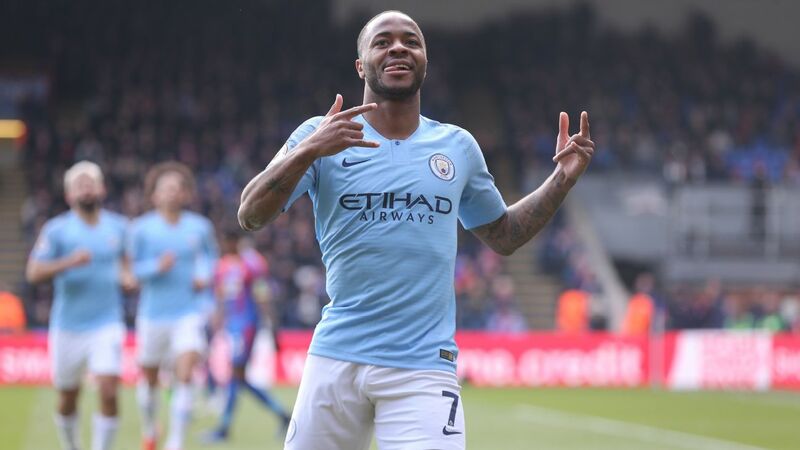 The other element of social media is the pressure that comes from the fans online who follow these premature superstars and want them to play now, not later. "That is a consequence of the society we live in now," Vilajoana added. "We live in a society that wants rewarding immediately. That translates to the world of football. In my day at Barca, as a 16-year-old, you wouldn't even think about the first team. Your perspective would be on the team immediately up from you, then the next, and so on. There wasn't as much of a rush. It's not the same now, but I believe everything should happen in its own time." La Masia is far from finished when it comes to producing quality players, but the signing ban in 2014 definitely caused a gap in the pipeline. Despite all those "circumstantial" factors, there is genuine belief inside the club now that several players are about to break through. Messi, Busquets and Pique are all in their 30s, and Puyol, Xavi and Iniesta are long gone. "Now [the youngsters] see themselves closer in that sense because they know in two or three years, that patience will pay," Vilajoana said. "It's no longer six years; that also helps prevent players leaving." It must also be noted that bringing youngsters through to the first team is not just a Barca problem. Due to the demands at the top of the game, most of Europe's top clubs are in a similar situation. 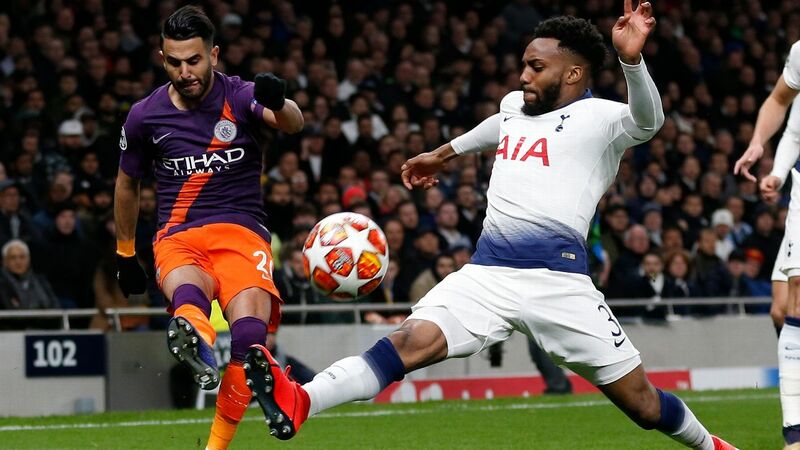 It has allowed teams such as Borussia Dortmund and Monaco to work a niche for themselves that has seen them swipe some of the continent's best young players, develop them up and sell them along. 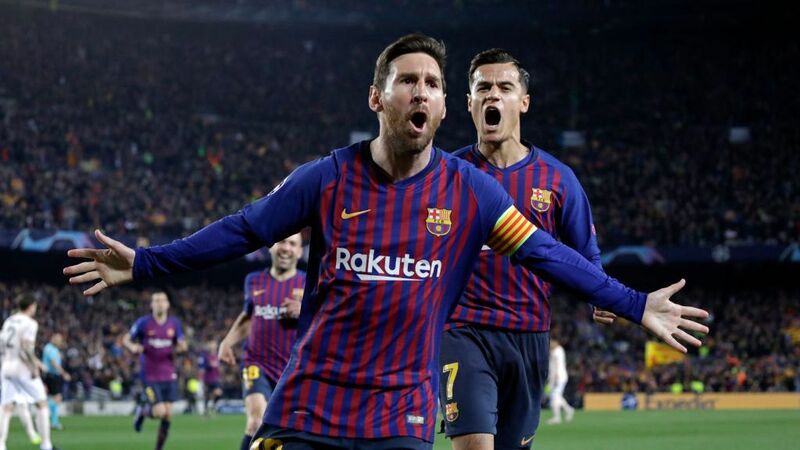 However, in other ways, it does feel like a unique problem to Barca given the emphasis they place on and pride they have in La Masia. Real Madrid's success in the Champions League has been aided by young, Spanish players -- whether homegrown, such as Marcos Llorente and Dani Carvajal, or from other clubs in La Liga, such as Marco Asensio or Alvaro Odriozola -- while Barca have concentrated on signings players such as Neymar, Ousmane Dembele and Philippe Coutinho for huge sums of money. 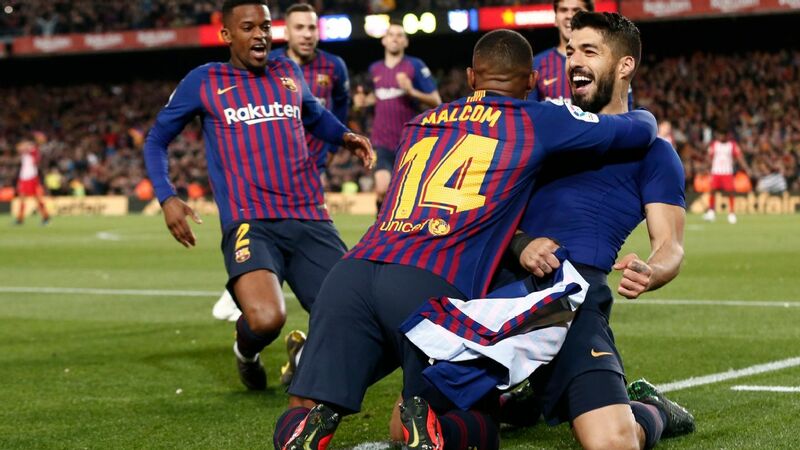 But the Catalans insist they have not given up on their roots and continue to push the message that the academy is intrinsic to their success. "We're excited about the future of La Masia," Vilajoana added. "Because of the type of club we are, we don't we have big companies behind us or states. There's no money tap. Because of that, our future passes through La Masia, by forming the best players in the world. If we don't do that, I don't believe we're sustainable with the way football is going, with the signings, the salaries and the cost. "Barca's future is related to developing players. We are very aware of that and working very hard on that. Very hard."